"This stinks -- and that's an understatement," Airbnb said in a statement, adding it would fully refund cancelled reservations and was also creating a $10 million fund to compensate affected travellers. 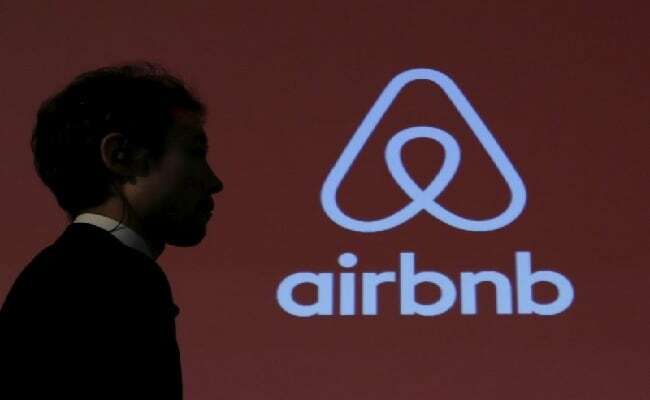 Tokyo, Japan: Rental site Airbnb said Thursday it had been forced by Japanese authorities to cancel thousands of reservations ahead of a new law regulating short-term rentals, apologising for the "extraordinary disruption." The popular holiday rental site had already suspended the listings of owners who had not obtained a registration number required under the law that comes into force on June 15. But on Thursday it said Japan's government had required it to cancel all reservations with hosts that have not yet registered, even if they were in the process of seeking a licence. "This is understandably frustrating, especially since many hosts are close to acquiring their licence," the statement said. "It's particularly disruptive for guests who have a trip to Japan planned for the weeks and months ahead." The company said the fund would help travellers who incur extra costs as they rebook accommodation at short notice. The initial cancellations affect bookings between June 15 and June 19 but could be expanded. "Going forward, unless the government reverses its position, we will automatically cancel and fully refund any reservations at listings in Japan that have not been licensed within 10 days of guest arrival," it added. The number of Japan rentals on Airbnb had already dropped dramatically after the site over the weekend began suspending listings from hosts who have not yet registered with the government. The new law requires owners to obtain a government registration number and meet various regulations that some critics say are overly strict. Hosts can only rent their properties for 180 days a year, and face additional restrictions imposed by local authorities. In the tourist magnet of Kyoto, for example, rentals in residential areas will only be allowed between mid-January and mid-March, the low season for tourists. Airbnb and other holiday rental companies have publicly welcomed the law, saying it removes the uncertainty that has long existed in the sector. And Japanese authorities say the legislation will protect tourists and local residents alike, and is intended to "nuture healthy growth." But some Airbnb hosts say the registration process is overly restrictive and intended to benefit the hotel industry. Rental sites like Airbnb have faced criticism in many markets internationally for driving up housing prices and competing unfairly with the regulated hotel industry. The controversy over short-term rentals in Japan comes as the country works to boost already-record numbers of tourists and is anticipating an influx of visitors for next year's Rugby World Cup and the 2020 Olympics.